Born, bred and educated in Wales, Julia's background includes archaeological conservation, heritage and tourism. She was a committee member of the Brecon Beacons National Park, National Trust Wales, Heritage Lottery Fund and Vice-chair of the United Kingdom World Heritage Site Forum. Amongst her TV appearances, Julia recently featured in Countryfile and on the One Show, sitting in a bath of seaweed in a London street. Julia is passionate about wild, local and traditionally-produced food and is the founder and organiser of the Really Wild Food and Countryside Festival, now in its 12 year. 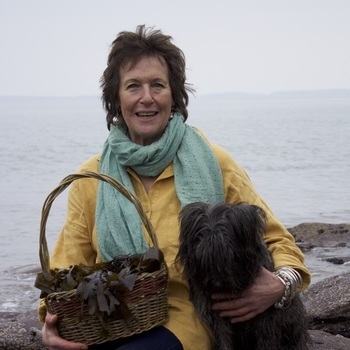 She runs Wild about Pembrokeshire, her foraging business, leading courses and walks on the seashore and around the countryside and uses wild ingredients in her soaps (Really Wild Soap Company). 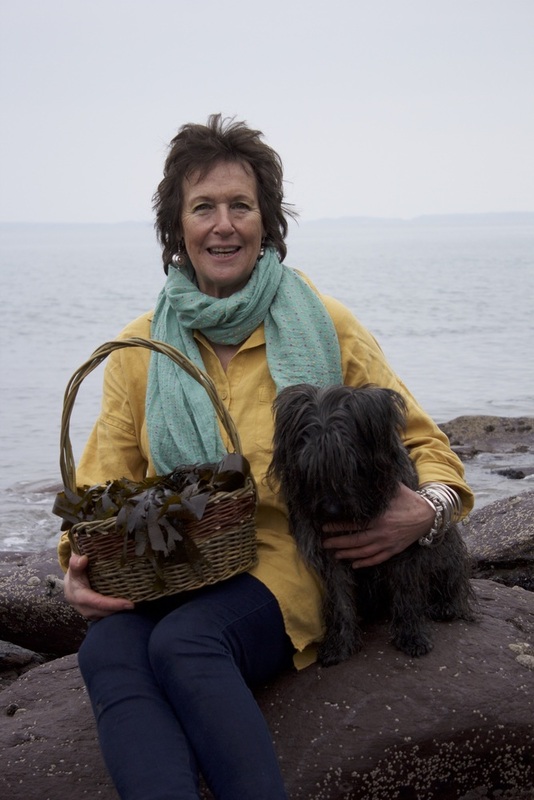 She organises Stdavidsseaweedweek in September, the only seaweed celebration held in the UK and founded the Really Wild Dining Club which meets regularly at different venues in the county. Julia has won many Restoration and Tourism awards. In her (minimal!) spare time she writes articles and has a column in Plantlife and Pembrokeshire Country Living. She published a light-hearted novel in 2015, 'Single or Double? ', sold entirely in aid of Prostate Cancer UK, set in Porthcwm, a whacky town in West Wales, and is currently writing a follow-up. She also has a book called 'Really Wild Dining' in the pipe-line.